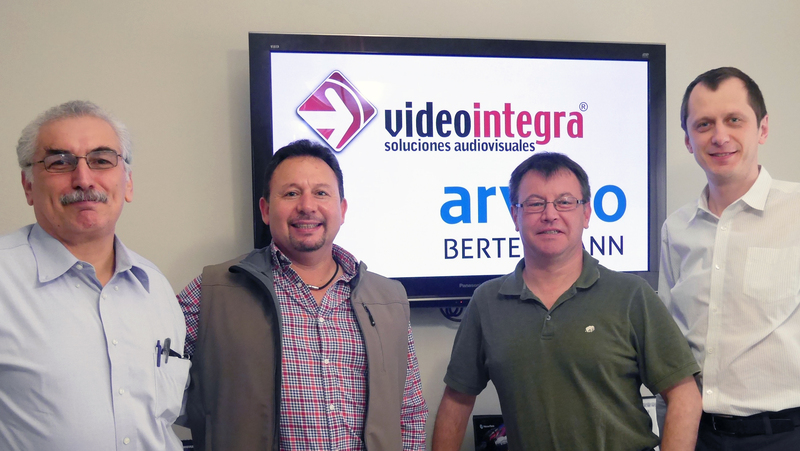 Arvato Systems' Media Solutions Now Represented by Mexico's Leading Broadcast Systems Integrator | Arvato Systems | IT Strategy. Solutions. Innovation. New York, NY, March 2, 2016	(Newswire.com) - ​arvato Systems creates products and delivers projects for broadcasters and media companies. Backed by comprehensive media industry experience and expertise, arvato Systems software solutions are designed to fit the specific requirements of the broadcast and media sector. With headquarters in Germany, the company is focused on continuing its expansion in and beyond Europe. In Mexico, its portfolio for Media Asset Management (VPMS), Ingest Automation (Origin), Collaborative Editing (EditMate) and Studio Production (ClipJOCKEY) will be represented by the local, leading systems integrator, Video Integra S.A. de C.V. in Monterrey. Learn more about the new partnership as well as arvato Systems’ solution portfolio for broadcasters and media companies during the NAB Show in Las Vegas from April 16-21 at Stand SU5515 or online at www.it.arvato.com/broadcast.